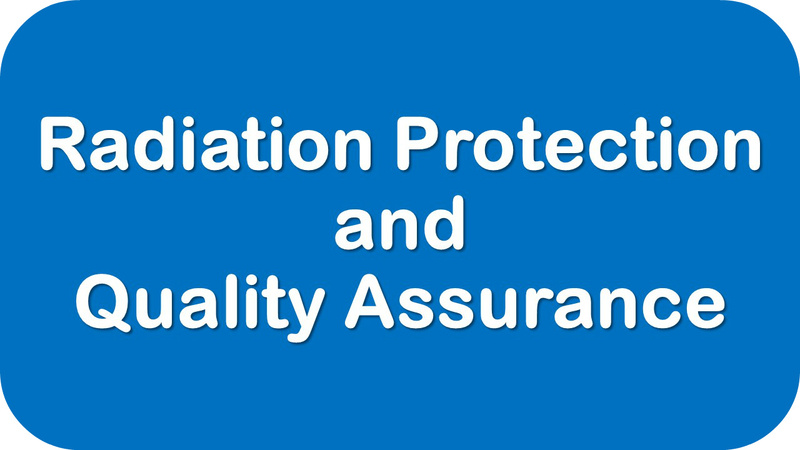 Welcome to the Radiation Protection and Quality Assurance content area. As we begin our exploration of this content area, let's start by defining Radiation Protection as well as Quality Assurance. Radiation Protection as a subject area is concerned with protecting people as well as the environment from the harmful effects of ionizing radiation. Quality Assurance is concerned with ensuring quality; which also means, preventing mistakes during the delivery of Radiation Therapy. You need to be familiar with these basic definitions. As a Radiation Therapist, you should be able to explain what Radiation Protection is and what Quality Assurance is.